This is a sponsored article on behalf of Bishopsgate Institute. 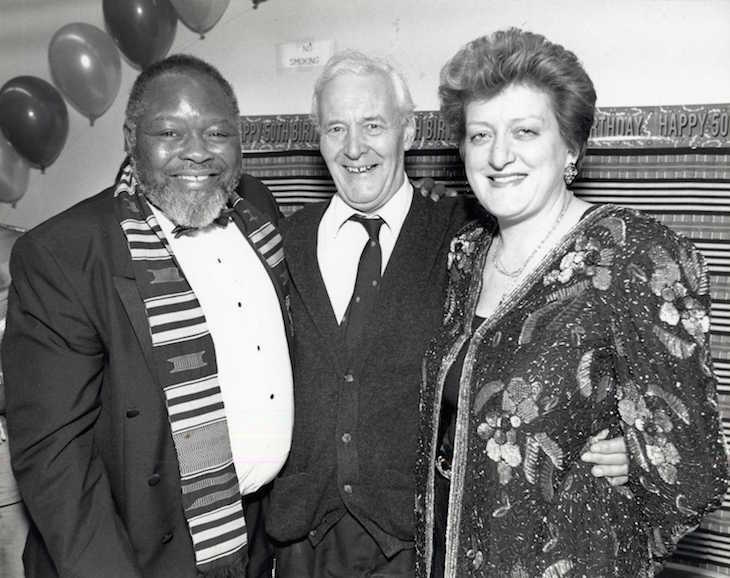 The late Haringey MP, Bernie Grant, was the first ever black leader of a local authority in Europe and he spent 35 years campaigning for racial equality in Britain. 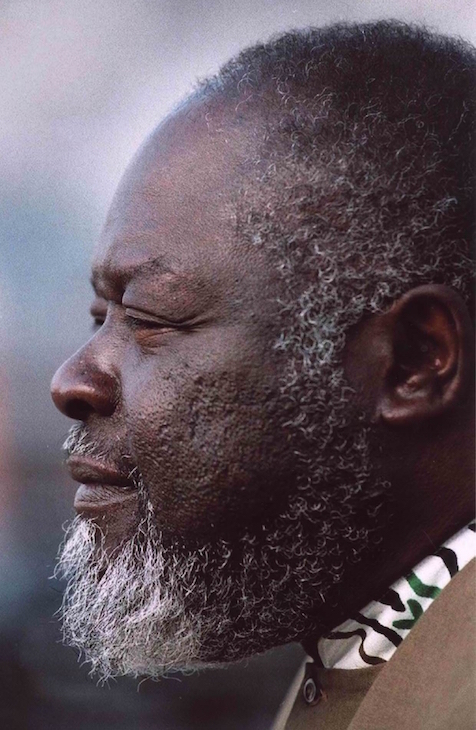 The Bernie Grant Archive, held at Bishopsgate Institute Library, consists of his papers, books and magazines, memorabilia, correspondence, audio and video material and hundreds of photographs of meetings and demonstrations throughout this period. This world-renowned collection gives an amazing insight into the experience of a generation of black and minority ethnic citizens who arrived in Britain in the post-war period. Upcoming courses at Bishopsgate Institute offer you the chance to explore this unique archive while two other events look at the role music played in shaping the black British experience in the 1970s and 80s. Exploring Archives: Black Ephemera looks at the role of newspapers, hand bills, postcards, magazines and pamphlets in political activity, grass roots activism and cultural heritage. 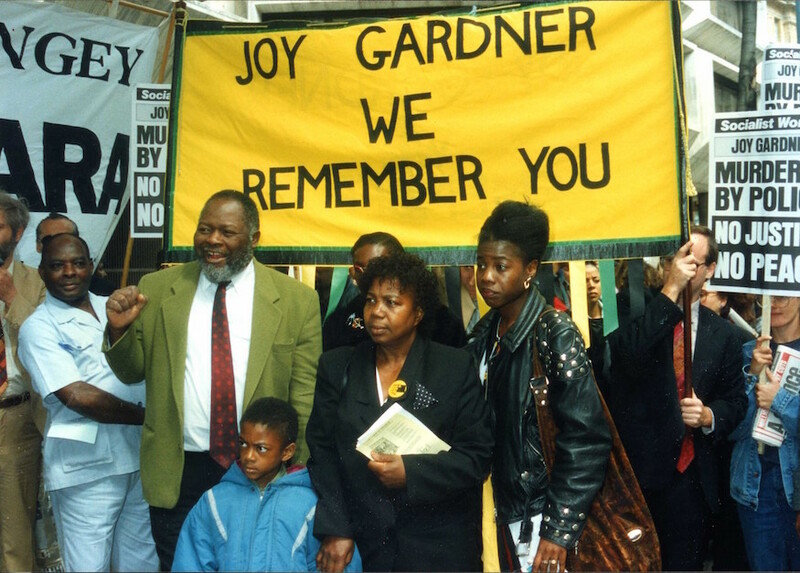 View items from the Bernie Grant Archive and hear from four experts, including Bishopsgate Institute's own Stefan Dickers and manager of the Black Cultural Archives, Victoria Northridge. 3 October, free, book here. Modern Magic Lantern Show: Syd Shelton: Rock Against Racism The Institute brings back its Magic Lantern Shows, where photographers talk about their favourite pictures and the stories behind them. Hear artist and activist Syd Shelton in conversation with Stef Dickers about Rock Against Racism, the 1970s movement he was heavily involved with that fought racism with music. 15 October, £6-£8, book here. Black History & Photography: Artists, Archives, Platforms Discuss and learn about the diverse contribution of black British photographers to British culture and society and their responses to black experience in the UK and the African diaspora from the 1950s through photos from the Bernie Grant Archive, as well as the Black Cultural Archives, the V&A, and more. 17 October, £46-£62, book here. 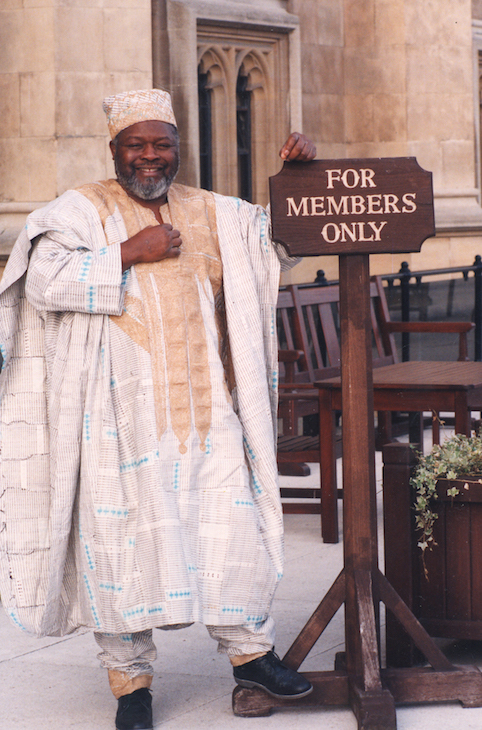 Our Time Has Come uses items from the Bernie Grant Archive and other special collections to explore the history of minority representation in Parliament. Get privileged access to political pamphlets, flyers and ephemera, and learn about Britain's two Asian MPs in the 1890s. 10 October, £14-£20, book here. 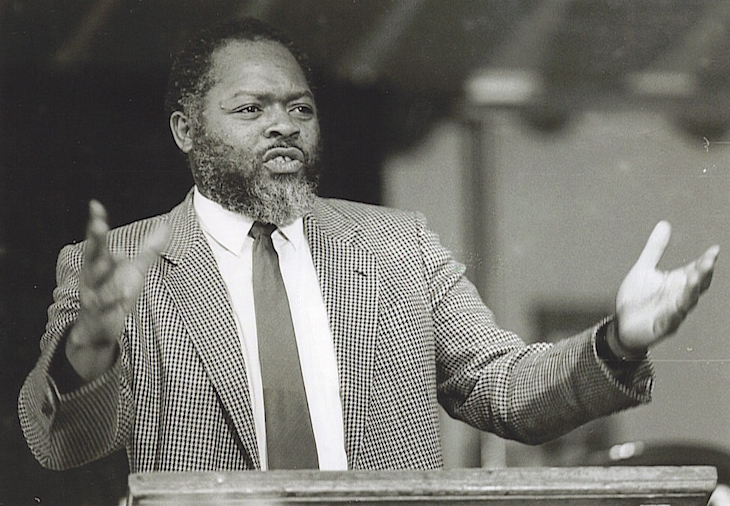 Masters of the Airwaves: During Bernie Grant's parliamentary career in the 80s, black music radio carved out airspace for itself through pirate radio stations, changing UK radio and the nature of popular music. Dave VJ and Lindsey Wesker tell their stories and discuss the rise of underground radio. 12 November, £9/£7, book here. Bishopsgate Institute offers many more courses and events covering a huge range of subjects and activities. The library is open to everyone and free to visit. Find out more at bishopsgate.org.uk. 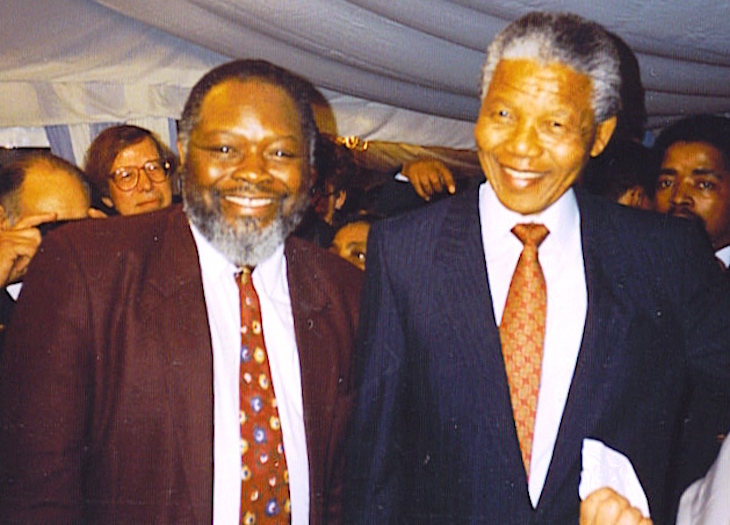 Meeting Nelson Mandela on latter’s release from prison, 1990.